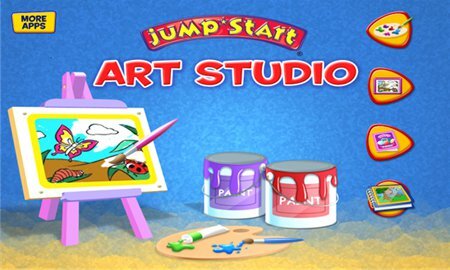 JumpStart® Art Studio is an app designed for little hands and big imaginations! 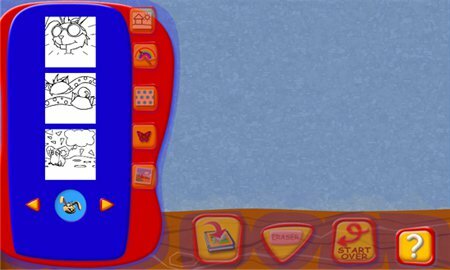 This fun art app is the perfect tool to keep your preschooler engaged for hours. After all, there’s no stopping a kid with a JumpStart®! Over 100 different pictures to color. 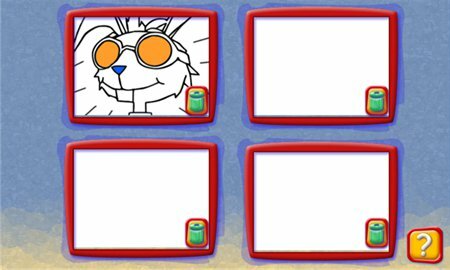 Multiple tools for kids to experiment with: use the free hand tools or color larger areas. Let your child's imagination run wild with many colors and patterns. 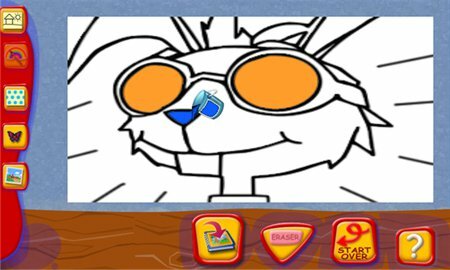 Three different modes to choose from: paint a picture, frame a photo or make a card. Save pictures in My Album and publish them on Facebook for your friends to see. Simple interface, with voice instructions for easy use.